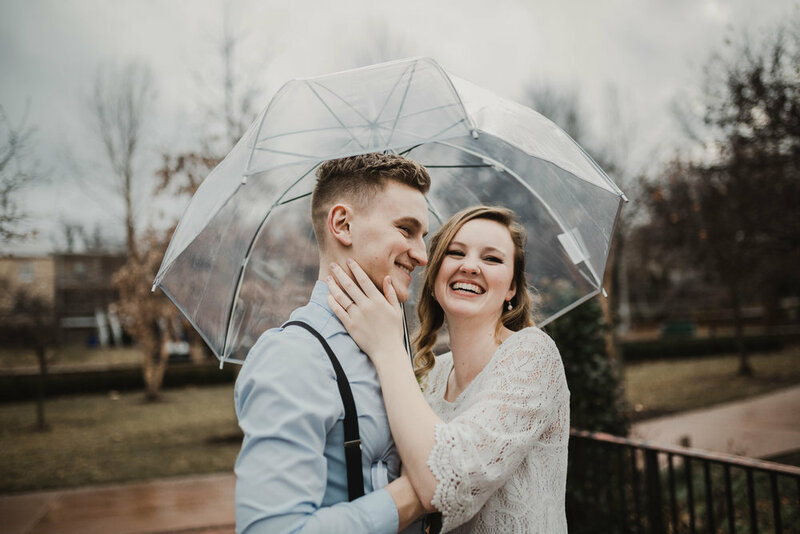 A few weeks ago, Courtney reached out to me about shooting her engagement session. 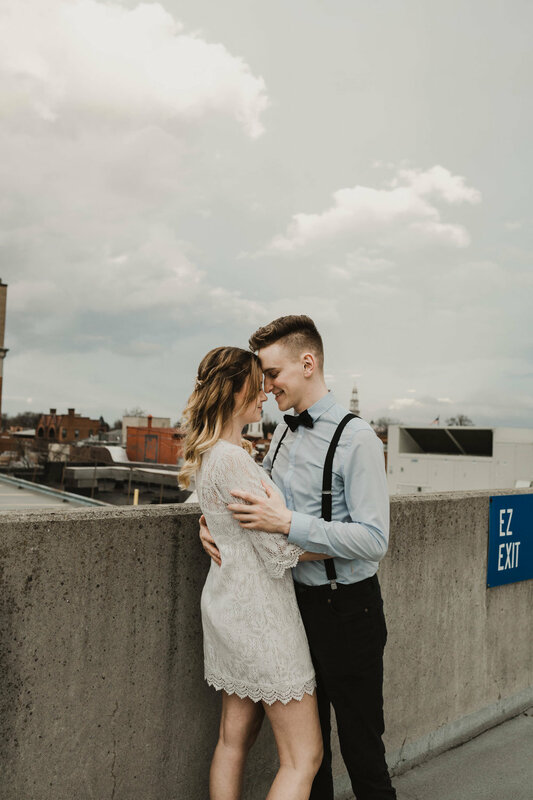 I've known Courtney since 9th grade and so I was over the moon and so honored when she asked me to photograph her engagement! 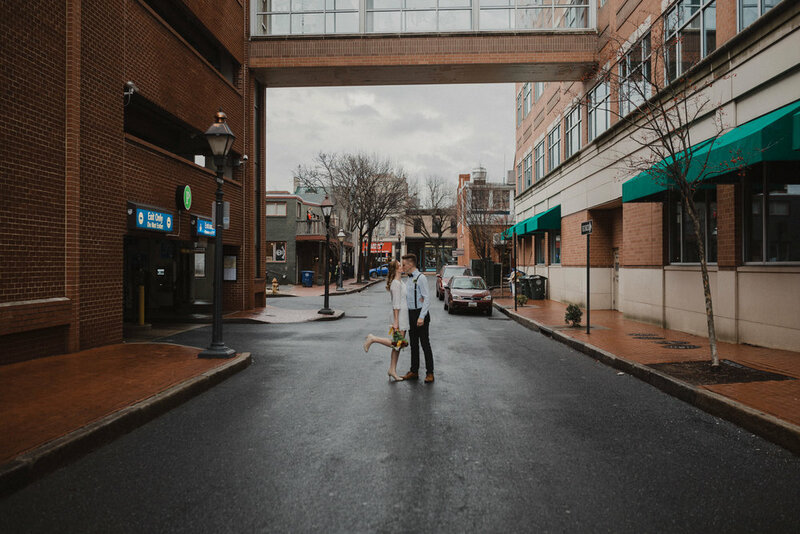 Courtney and Jeremy decided to have their engagement session in downtown Frederick, Maryland. 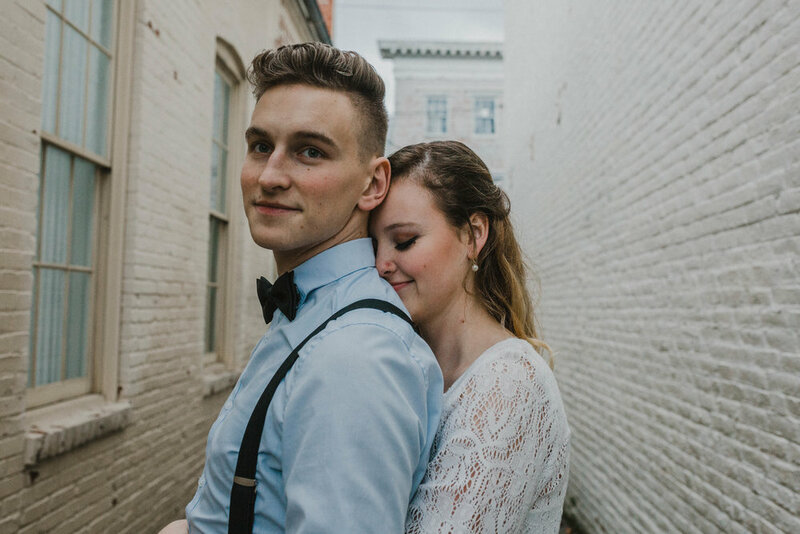 Frederick is so beautiful, and the historical buildings all around make the city so unique. 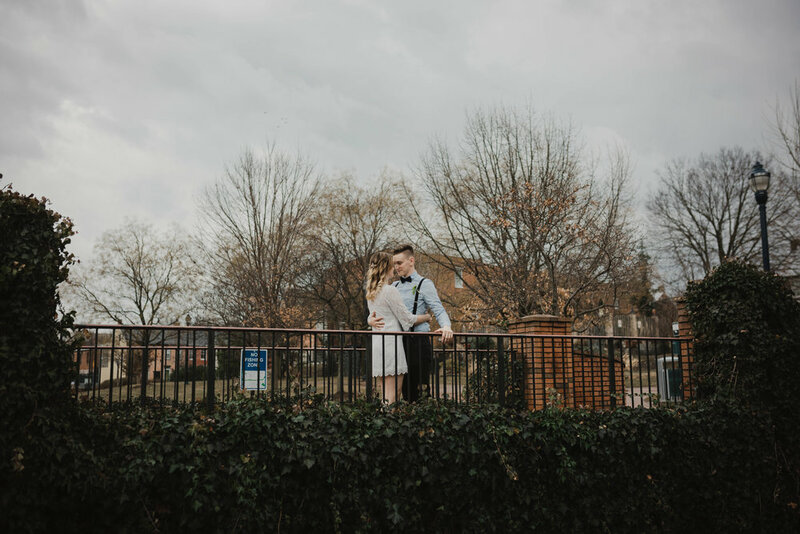 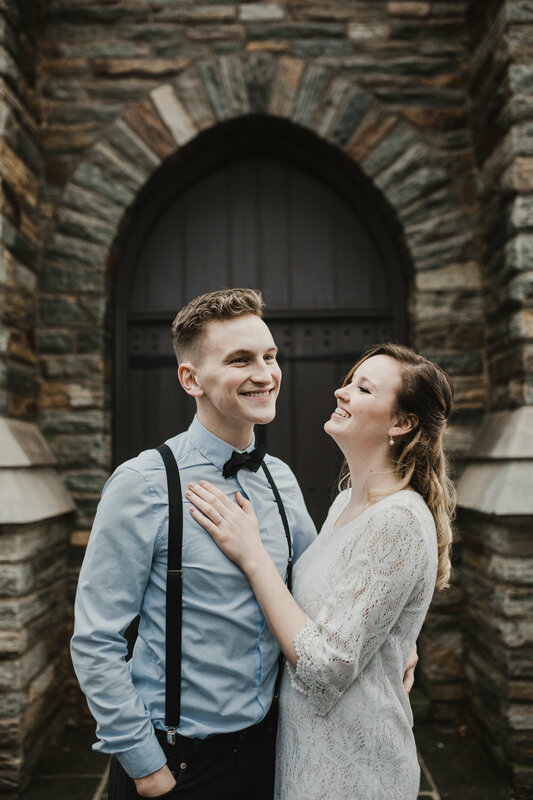 We had a beautiful cloudy day, which made these photos turn out so amazing! 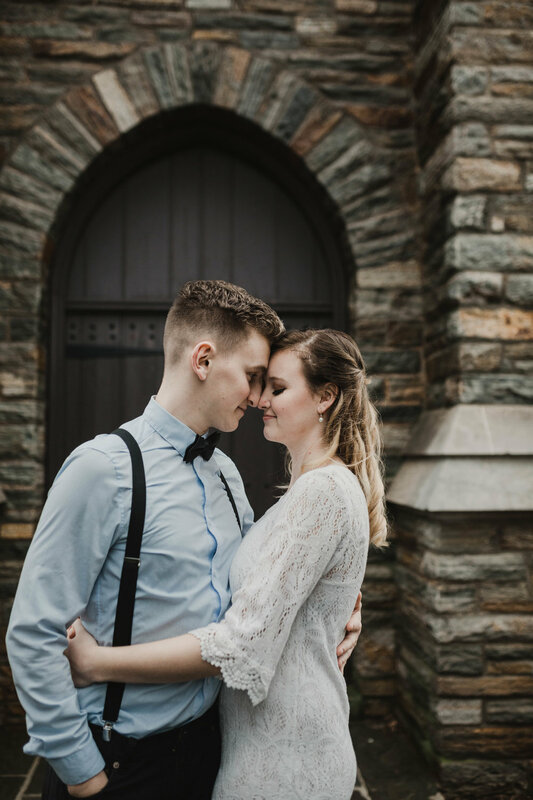 I have been so excited to share this session, check out the rest below! 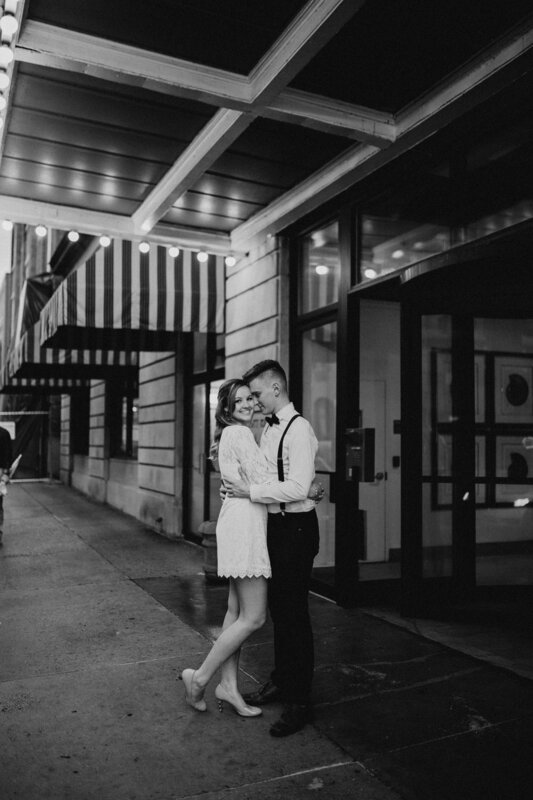 P.S I LOVE when my engagement sessions have florals! 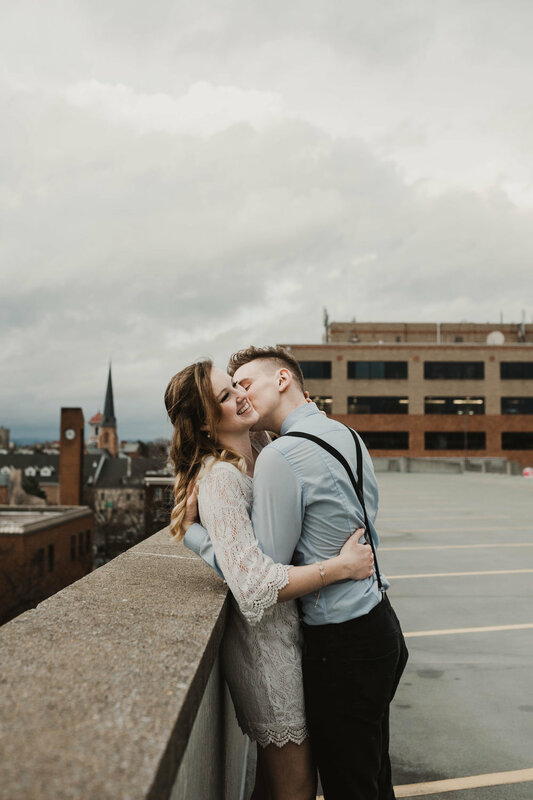 They make the photos so romantic and honestly I am just obsessed with flowers!